Dr.Supriya Vijay Gupta, Dr.Vidya krushnarao Lohe, Dr.Rahul Raghunath Bhowate. BACKGROUND: To compare the effectiveness of Natural Honey with Triamcinolone acetonide (0.1%) on the healing of Oral ulcers. METHODS: Seventy four oral ulcers (forty nine recurrent aphthous stomatitis, sixteen aphthous like ulcers in Oral submucous fibrosis and nine traumatic ulcers) were evaluated and each half of them were advised to apply honey and triamcinolone acetonide. Pain score (visual analog scale), ulcer size (measured by William’s Periodontal Probe), erythema level was evaluated on first day and after drug application. Statistical Analysis was done and tabulated by SPSS software. RESULTS: Natural honey showed significant reduction in pain score and ulcer size (p<0.05) as compared to triamcinolone acetonide on third day. There was similar reduction in erythema level (p<0.05) in both groups. Natural honey showed significant reduction in moderating pain in recurrent aphthous stomatitis and aphthous like ulcers in oral submucous fibrosis where as insignificant reduction in ulcer size and erythema level in all the three subgroups. Also, Triamcinolone acetonide showed insignificant reduction in moderating pain, ulcer size and erythema level in all the subgroups of oral ulcers. 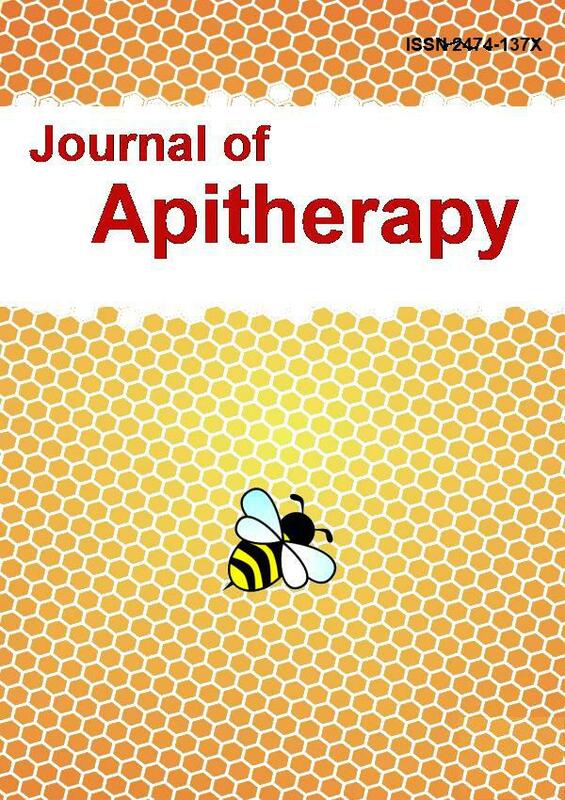 CONCLUSION: The data clearly demonstrate that with the use of honey, no allergic reaction elicited and no significant side effects were reported. In addition to its valuable nutritional constituents, honey has anti-inflammatory, antioxidant activities that make it a suitable natural subject for healing oral ulcers. Thus, it might help clinicians to give alternative treatment of oral ulcers for their patients since honey is worldwide available and cheaperreadily available across the globe. Key words: Natural Honey, Triamcinolone acetonide, Recurrent Aphthous Stomatitis, Traumatic Ulcer, Aphthous like Ulcers in Oral submucous fibrosis.